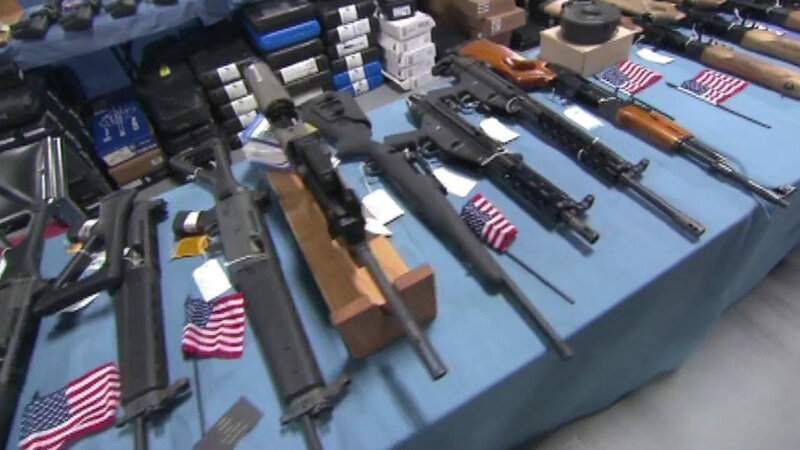 OAKLAND, Calif. (KGO) -- New gun laws could become a reality in Oakland, following a shooting in San Francisco over the summer that got nationwide attention. Oakland city leaders are considering tougher restrictions following the killing of Kate Steinle in July. 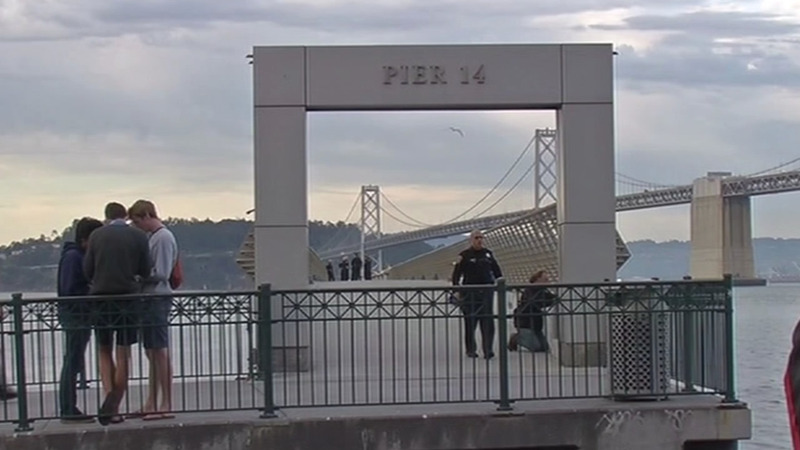 She was gunned down on San Francisco's Pier 14. Two Oakland city council members want to ban ammunition clips that hold more than ten rounds. In the wake of Wednesday's San Bernardino shooting, gun stores are expecting to see an uptick gun sales. They also want to force all gun owners to keep weapons locked up in their homes and not in cars. That includes law enforcement officers. If city council okays the rules on Tuesday, they be in effect by next spring. READ MORE: A history of mass shootings in the U.S.
For more stories related to the Pier 14 shooting, click here.